Finally the day has come when Kareena Kapoor will tie the knot with the Chotte Nawab, Saif Ali Khan. Today the wedding ceremony is to take place in a private and quiet affair at Saif's residence in suburban Bandra. According to news reports, it will be a registered marriage that will take place between 11.30 am and 12 pm at Fortune Heights in Bandra. This was confirmed by a statement from the marriage registrar, Surekha Ramesh. “The notice had been submitted on September 12 and that they had requested that the registry be held at their residence. For the formalities, we will charge Rs 1,000,” she said. After the marriage ceremony at their residence, they will have a reception at the Taj Mahal Hotel in the evening today followed by another reception in Delhi on 18th October. And finally there will be another function at the Pataudi Palace in Haryana. As a part of their pre-wedding ceremonies, they had a sangeet function and Mehendi that was followed by a quiet dinner with family members at the Taj Mahal Hotel on Sunday. Kareena Kapoor and Saif Ali Khan have been going steady for the last 5 years and finally decided to make it official with a wedding. Saif was earlier married to Bollywood actress Amrita Singh who was older to him and they had two children from their marriage. 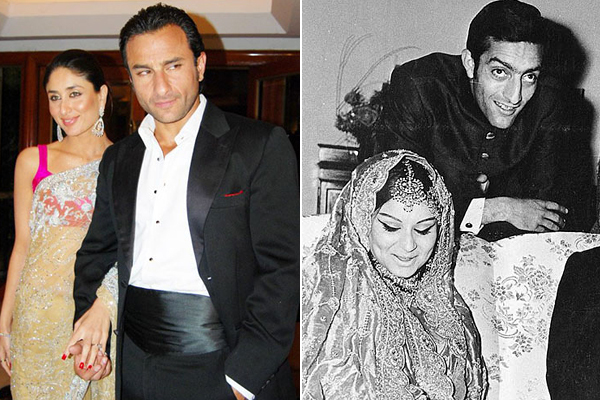 Their marriage ended with a divorce, and Saif is now 42 years old. 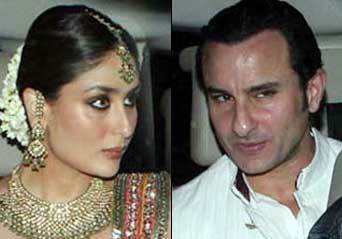 Kareena-Saif had their sangeet function recently, which was attended by all the glitterati of Bollywood. Kareena Kapoor was seen wearing an orange Lehenga and Saif Ali Khan in regal white. They had a private dinner in Taj Mahal Hotel that was strictly a family affair. The wedding ceremony will take place today after a lot of speculations and rumors about the ceremony, and where it would be held. Bollywood couple Saif Ali Khan and Kareena Kapoor's pre-wedding party aka Sangeet Ceremony Sunday at her Bandra residence was kept as a private affair with the terrace venue covered to prevent media getting a peek. 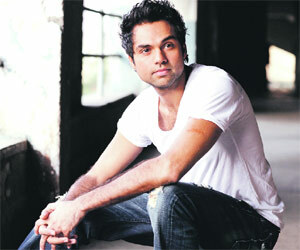 Director Karan Johar has choreographed the sangeet function. It's a medley which was performed by Bebo's friends. "The cops showed up at Saif Ali Khan's door at 1.15 am, after a complaint of loud music was received from one of the residents of Bandra." Read the full story here. Amidst all the excitement and preparations for the royal wedding ceremony of Kareena and Saif, the two costume designers were at war with each other...Ritu Kumar on one hand was upset as she was given the responsibility to restore the traditional gharara for Kareena Kapoor to wear at the ceremony, but Kareena's close friend Manish Malhotra was credited for that task by the media recently, which has led to a clash of the two. Who designed the outfits? Read the full story here. 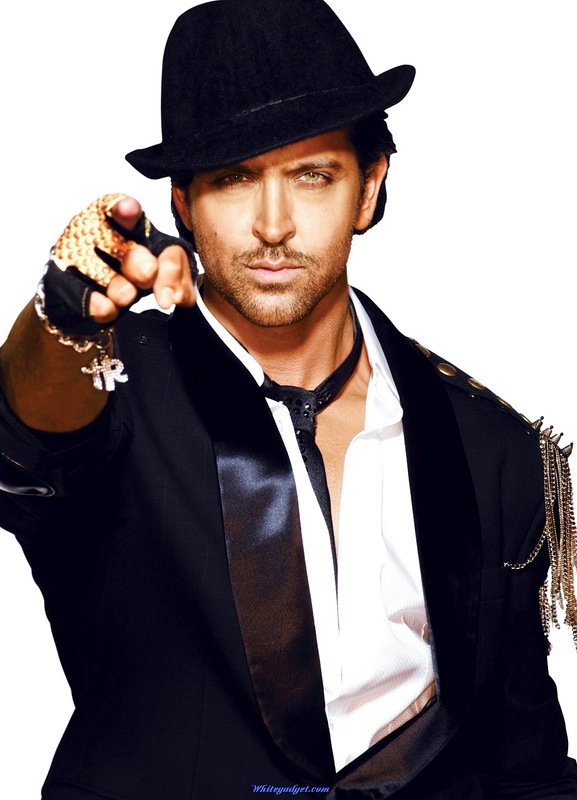 Saif Ali Khan and Kareena Kapoor's sangeet ceremony had a host of celebrities performing to a medley of bollywood songs featured from Kareena Kapoor's movies and Sharmila Tagore's movies..
Let's take a look at the Top 10 Hottest Bollywood Actors of the present generation to grace the silver screen. Bollywood has seen some real beautiful actresses over its 100 years of cinema. It continues to grace the silver screen with some really gorgeous actresses even now. These beautiful faces become timeless beauty that remains with us forever. Some of the leading beauties to have graced the silver screen were Madhu Bala, Waheeda Rehman, Nargis, Hema Malini, Rekha, Madhuri Dixit among many others. I decided to put together some beautiful pictures of the leading ladies of Hindi cinema that are gracing the silver screen in 2012. Here are some of them in no particular order. Let's just say, "They are beautiful women". 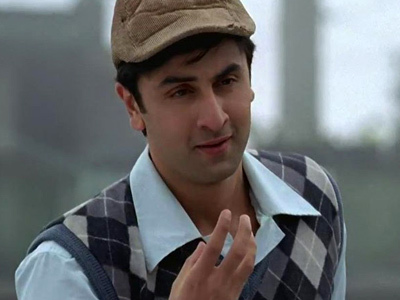 Ranbir Kapoor's latest bollywood movie, Barfi has joined the Box Office Hits as it raked in more than Rs 100 crores. The movie also got nominated for the Oscars in the Foreign Films Category, rather, it is the official entry for Oscars in 2013. The movie was released just two weeks ago and is already raking in the mullah. It managed to beat 19 other movies to be named India's entry in the 'Best Foreign Language Film' category at the Oscars in February next year. The movie Barfi is a romantic comedy, directed by Anurag Basu, starring Ranbir Kapoor, Priyanka Chopra and Ileana D'Cruz. The movie is a love triangle set in the 1970's in Darjeeling where Ranbir Kapoor is shown as a deaf and dumb boy and Priyanka Chopra is autistic. "The film is Ranbir Kapoor's biggest hit in overseas... total after 3rd Weekend UK 622,039 pounds (Rs.5.30 cr) ... USA $2,462,008 (Rs12.89 cr)." That Ranbir Kapoor is talented, is definitely a known fact. But did you know that he can sing too? Oh yes, he lent his voice for a promotional song for this movie. 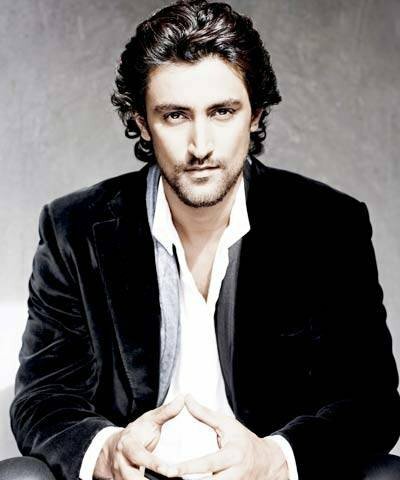 “Yes, Ranbir Kapoor has sung a song titled ‘Fatafati‘. It is not part of the film and it was recorded impromptu." Aamir Khan, who is shooting for Dhoom 3 in Chicago, apparently requested UTV movies for a special screening of Barfi for his crew members and himself. Aamir Khan enjoyed watching the movie and was overwhelmed and had tears in his eyes at the end of it. Well, all in all, Ranbir Kapoor is absolutely charming, enthraling, cute and loveable in the character played by him in the movie. He is sure to get all the girls swooning over him....just like his dad was in his younger days, no doubt. Ranbir Kapoor managed to show traits of both Rishi Kapoor and his grandfather, the legend of Bollywood, Raj Kapoor in his acting in this movie, I couldn't help but be reminded of both of them. Was this deliberate on his part? Ranbir Kapoor is definitely a star, a versatile actor to reckon with, and the future of Bollywood. 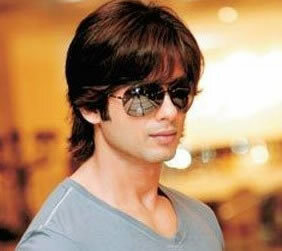 He is here to stay as aptly proved by his vast acting talent in all his movies so far. 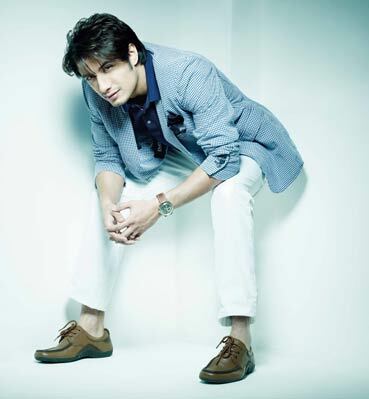 And he has indeed come a long way since his first movie Saawariya directed by Sanjay Leela Bhansali. From there on he has done a variety of roles in movies like Bachna Ae Haseeno, Wake Up Sid, Ajab Prem Ki Ghazab Kahan, Rajneeti and Rockstar. Through the years of Indian cinema, we have seen movies that were "inspired" by their "hollywood" counterparts or movies. There are hundreds of examples of scenes and songs or tunes or entire story being lifted straight from the Hollywood movies or other films. Well, this movie is no different. Barfi!, India's official entry at the Oscars 2013, is not so unique after all. Videos uploaded on several websites, notably YouTube, have gone viral over the past couple of days revealing plenty of scenes in the film that are copied frame for frame from sundry international classics and hits. Before the release of the film in theaters, it had landed in a legal trouble over a song in the movie. The movie will face a legal battle against the Mumbai based company, Murphy Enterprises, who sent the legal notice to the makers of the film. Apparently, the company has objections over the use of the word "Murphy" in the song, which is the copyright of the company and no permission was taken by the makers of the film to use the word and also the "baby" in the poster ads of Murphy Radio that was showcased in the movie. For whom the bells toll! 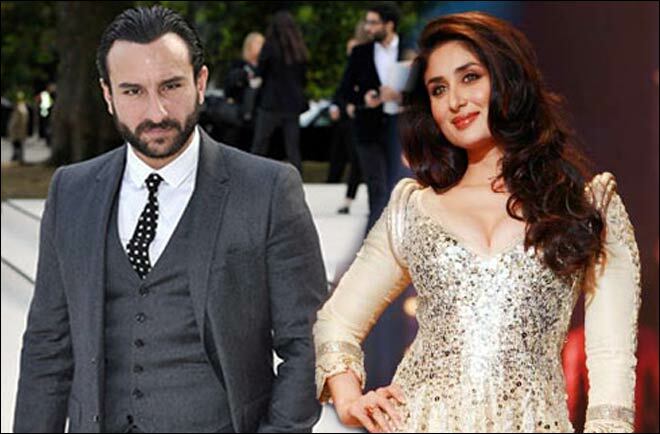 The much talked about Bollywood couple, Kareena Kapoor and Saif Ali Khan (who have been dating for the past 5 years) have finally managed to get their wedding date fixed after lots of delays and speculations . The D-day is on the 16th of October 2012 and the reception will be held two days later, both are busy getting ready for the wedding ceremonies that will be held at the ancestral Palace in Pataudi, which is being run as a Hotel, but has put all its bookings on hold as it is being renovated for the wedding. Apparently, Sharmila Tagore, has been visiting the mansion regularly for the last one month. Kareena Kapoor had fallen for the Chotte Nawab (Saif) soon after her fallout with Shahid Kapoor, with whom she had had a relationship. This happened on the sets while shooting for the movie Tashan in Ladhak. Apparently she saw Saif near the hotel pool tanning himself, clad just in a pair of jeans and said, "Oh my God... he's so hot!" Since then they have been a real hot couple seen with each other everywhere, all functions and apparently she had even moved to live in his house. Their impending wedding has been the talk of town for quite a while now...so much so, that we wish they would just get it done with already! 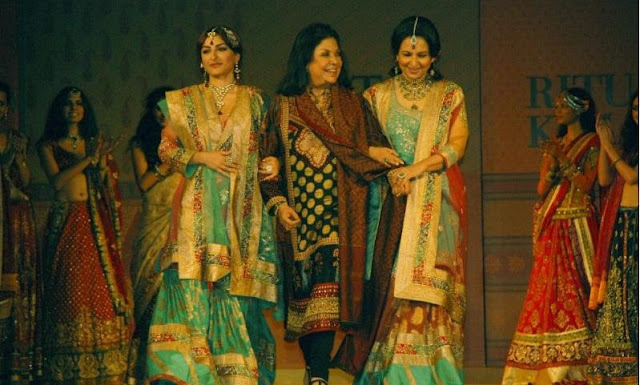 Preparations for the wedding are in full swing, and it is reported that veteran designer Ritu Kumar, a favourite with the Pataudis, has been roped in to recreate her mother-in-law's bridal attire for the big day. The traditional joda had been worn by Begum Sajida Sultan of Bhopal for her own wedding in the year 1939, that was then gifted to her daughter-in-law, Sharmila Tagore to wear on her wedding. It has taken Ritu Kumar four months to recreate this antique heirloom made of rust and gold tissue contrasting with green satin and gota border and comprises of a kurta, farshi paijama and dupatta, using gold Benaras fabric in the likeness of the original ensemble. The kurta consists of decorative zardosi on the border and necklines. There are also various rumors and reports that Mum Sharmila Tagore has already started distributing the invitation cards for the wedding. She recently also sent an invite to the President, Mr Pranab Mukherji. 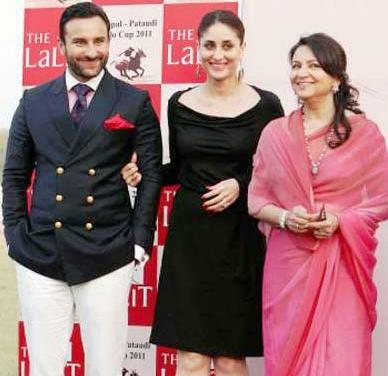 "Veteran actress Sharmila Tagore today extended an invitation to President Pranab Mukherjee for the forthcoming wedding of her son, actor Saif Ali Khan with actress Kareena Kapoor." However, according to sources, the President is not likely to attend the wedding ceremony. The latest buzz on Kareena-Saif’s wedding jewellery is that she has ordered a royal piece of jewellery worth around Rs 40 lakh. Well, afterall, she is going to be a part of the "Royal" family soon isnt it? So everything HAS to be done in a very "Royal" and traditional fashion. The jewellery is a full-dress necklace (covering from neck to waist), a designer style that is generally used for royal weddings. As per reports, a Rajkot-based Jeweller has the onus of creating this designer royal jewellery set for Kareena Kapoor. Apparently, Saif is planning to gift a huge diamond ring to Kareena as the wedding gift. Bollywood Masala wishes the "royal couple" a happy married life....! Sridevi has made a comeback to the silver screen after a long gap of 15 years with the movie "English Vinglish". She doesn't like the word "comeback" but loves to continue with her acting career and insists that she is in a position to choose scripts. 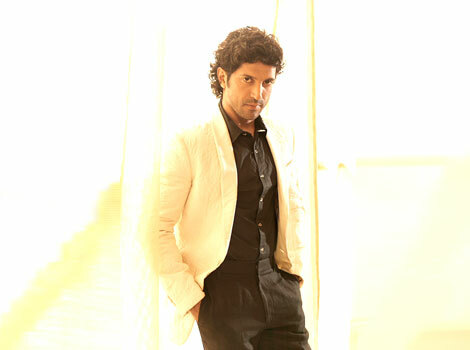 The film English Vinglish has been directed by Gauri Shinde. The last film that this 49-year old actress acted in was - Judaii. "The script of Shinde's debut film attracted her, she says. “If had got this movie five or ten years ago, I would have (still) done it. I felt as woman, wife, mother I could relate to the character, I liked its simplicity and the subject of the film. I wouldn't have had this (comeback) if this script had not come to me. It all just happened." Well, the trailer does look very interesting and Sridevi was always a very good actress who managed to rule the silver screen in the 80's. Sridevi was an actress who could carry off a movie alone on her own shoulders and get a box office hit. This movie also looks very promising, with a good script that I am sure will prove to be a box office. So far the reviews that are coming in for the movie are all good. “Sridevi shines in her comeback in English Vinglish. Mehdi Nebbou is hot. Story is funny and emotional at the same time." "The film won rave reviews at a recently concluded film festival, with the critics referring to the actress as Meryl Streep of India." "ENGLISH VINGLISH is not a rehash of the immensely popular TV show ZABAAN SAMBHAALKE or its British version MIND YOUR LANGUAGE. It's as dissimilar as oranges and apples are." "If Sridevi is the driving force on screen, it's Gauri Shinde who stands out with a near-perfect film in her very first attempt. The concept is oven fresh and the handling of a number of sensitive and dramatic moments is noteworthy."